Maybe they thought it would go viral? Honestly though Maxresdefault(2).jpg is pretty amazing. Well that's better than mine. 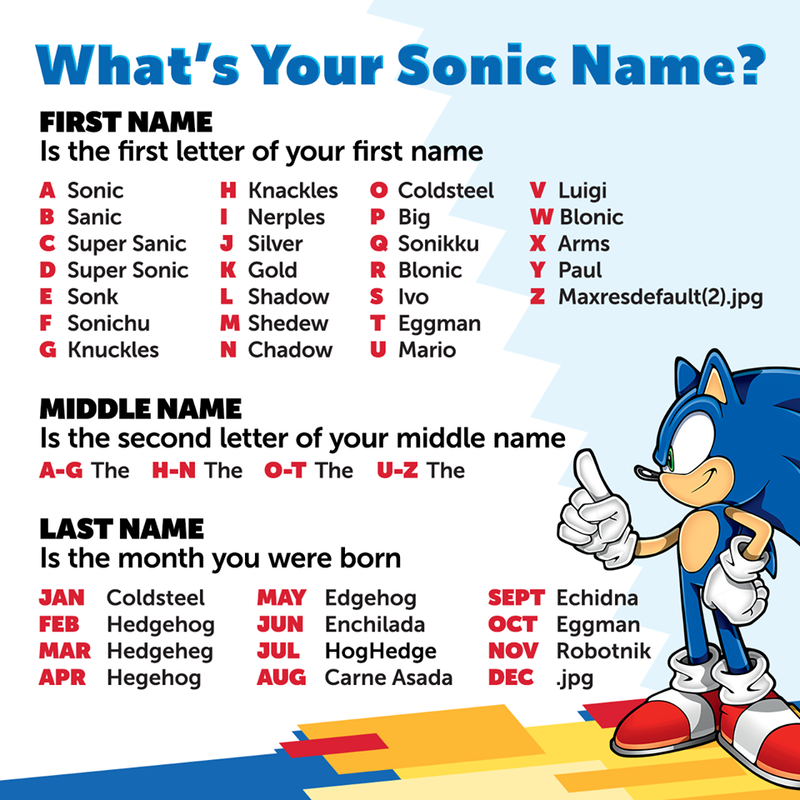 I'm just Silver The Hedgehog.